Commercial Cleaning Atlanta. Do It Right. Whether it’s your home or office, keeping your carpets as clean as possible is extremely important since it will ensure your comfort as well as help maintain a pleasant feeling. 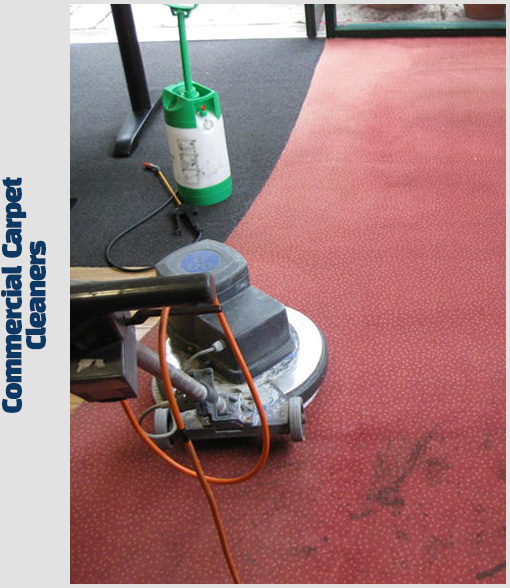 Therefore, it’s a good idea to hire commercial carpet cleaning experts in Atlanta order to keep them looking fresh and new.